People love to rag on America and Americans, but one thing we get right is customer service. Most of the time, the customer has the upper hand and companies try to do the right thing, sometimes even bending over backward and surprising you in the process — to the point of being excessive. But what about customer service in France? The customer is almost always wrong. It’s often frustrating to get even minor issues resolved and French companies seem to have a different definition of “service” than American companies. So for me, France is NOT winning in the customer service department. 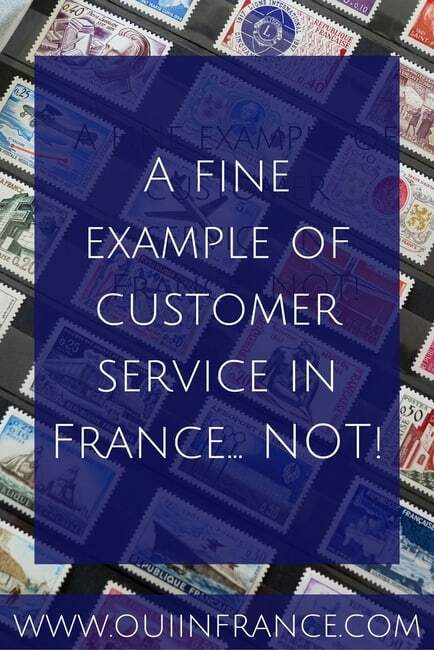 Here’s how customer service in France is different. Keep in mind this isn’t gospel and every single store in France won’t have the same policies and be in line with what I describe below (just like every single company in the US doesn’t provide great customer service). In France, companies don’t bend over backwards to make it right. Sometimes they’ll even tell you the problem is your fault. Even if the issue is their fault, such as your internet being down for an entire day, well, beyond a sorry don’t expect much! If you have a problem, maybe they’ll give you a 5 euro refund on a 200 euro bill. And that’s after you’ve called three times and been transferred from person to person around the globe. Companies don’t seem gracious to have customers. Once when Tom called our internet/TV provider at 7:55pm, the woman literally told him to call back tomorrow to talk more because she was off shift at 8 and had to shut down her computer. That was after being on hold waiting to speak to someone for 20 minutes! Customer service hours are quite limited when compared to what you may be used to in the USA. Forget 24-hr hotlines or even extended business hours in most cases. That’s not to say that extended customer service hours don’t exist; it’s just that they aren’t the norm. Many times customer service hours are 10am-5pm. Not customer friendly at all if you work! Sometimes you’ll even be required to go in person to resolve an issue, such as at your bank. They open at 9, close for 2 hours at lunch, and close up shop for the day at 5pm. How convenient is that? You have to be persistent. Maybe companies hope you’ll just give up? They call you by your last name. This isn’t a bad thing by any means, just different. Tom is always called Mr. So and So by everyone in a professional context and never just Tom. French culture always defaults to the proper salutation even if you’re only 18 years old. You’re a mister or misses especially in a professional context when you have to call up a company about something. The other day I caught myself when I called the pharmacy to order something and started off saying, “Hi, it’s Mrs. So and So” instead of just “Hi, It’s Diane.” I’m always referred to as Madame So and So and never Diane. In the USA, maybe a customer service employee would refer to someone older as Mrs. So and So but in France? It’s everyone. If you need to return something, make sure you have your receipt. Otherwise they won’t take your word that you purchased the item in their store and won’t look it up in the computer. If you’re the type to lose your receipt, make sure you really, really want whatever you’re buying. This isn’t the case across the board (I returned a swimsuit at Intersport and they just looked it up on my bank card) but in general, you will need your receipt to show proof of purchase. Opened product? Forget about it. For makeup and skincare products, if you’ve opened the product, forget about returning it unless it’s defective. Sephora comes to mind here. Back in the USA, if you buy a makeup product, try it, and don’t like it, you can return it to the store — no questions asked — and get your money back. A return policy like that where the store stands behind what they sell made me feel like I was covered and even encouraged me to try new products. Not so in France. Even if something you buy from Sephora caused an allergic reaction, they won’t do anything about it and you’ll have to contact the brand directly. Issue w/the brand? The store won’t take care of it. This ties in with what I just said above. Case in point? Amazon. All Amazons are not created equally. In the USA, if an item you purchased from Amazon arrives broken, they take it back no questions asked and send you a new one. Well, that’s not the case in France. I bought a coffee maker whose plastic handle broke off in my dad’s hand while he was pouring a hot cup of coffee. I believe it was damaged in transit, or defective from the start, so upon using it for the first time, it just cracked off. Amazon France wouldn’t take the item back or replace it despite the fact that I had purchased it only a week prior and I had photo proof of the problem. They wanted me to contact the company that makes the pot. That was about as efficient as trying to put lotion on your own back. After never hearing back from Melitta customer service, I gave up. 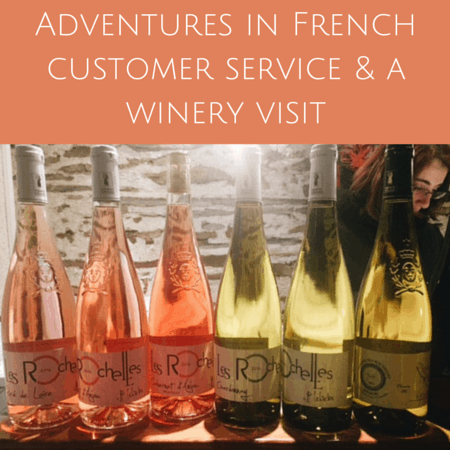 Have any fun stories to share about customer service in France? As usual, you hit the nail on the head. I received some Snoopy pajamas for Xmas from in-laws in Belgium. I do not wear clothing with cartoons, even in bed. The pajamas’ tag showed the name of the store chain. I tried to exchange them for something more adult at a local store in France. No dice. The weekly supermarket flyers also are an irritation. You see something you use a lot of, go to stock up, and find the store doesn’t have the item at all. It’s like bait and switch. And the customer service desk just says, buy something else or try in a day or two. If you are in a store looking for something and you ask a clerk, they will say “not my department,” and send you to ask someone else. In the U.S., I’ve been approached in aisles by clerks, asking if I was looking for something, and then THEY went and brought it back to me. I love that store–Baker’s. That is a sure way to guarantee loyalty. Oh man, sorry you couldn’t return the PJs. Seems like Belgium is similar to France with their return policies. About the grocery stores, I had no idea they didn’t do rain checks. Normally if something is on promo and I don’t see it I just give up and try back the next day. No one is ever at the help desk! I think just in general America has customer service aced! In Australia, you’ll never get your bill unless you ask, you can’t always make substitutions and if the food is screwed up, rarely will they accommodate you. It’s quite frustrating! When we lived in Poland, I had the worst time just trying to exchange the shirt for a different size even though I wanted the exact same shirt. However now that shirt was on sale and so that totally confused the young Polish sales clerk. I’m finally like I don’t care what the price difference is, I’ll just exchange the shirt. Why does it need to be so complicated! Money doesn’t grow on trees and I feel like if we, as customers, are spending our hard-earned cash, we should be treated with respect. Just like customers should treat hard-working employees with respect. Works both ways.Like you said, American has cust svc aced most of the time! I’ve always wanted to go to Australia so if I ever get there, I’ll keep what you said about food substitutions in mind. Oh man, the shopping experience in Poland does not seem like fun! 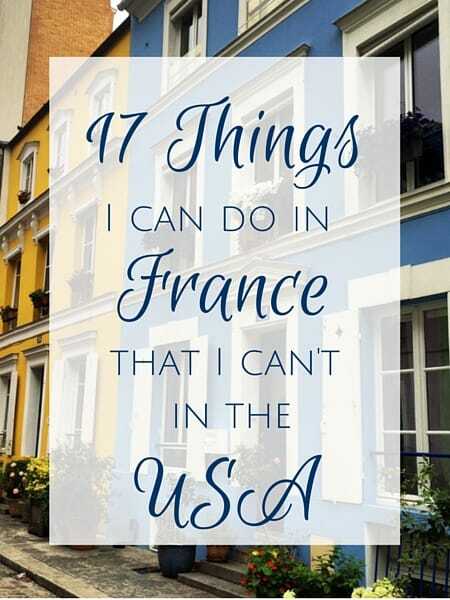 As a French living in the US, I agree: Le client est roi aux Etats-Unis. However Europeans living here claim that servers are more dedicated because they make their livings off their tips. Honestly, I don’t care! Yes, the tipping culture definitely encourages service personnel to work harder for their money. I like good service but think everyone should be paid a livable wage from the get-go and not have to depend on tips so much. Whoa! don’t get me started! Okay, I will…a French woman in my village told me one day: if you don’t get satisfaction from the French, just use your index finger. Okay, I said, what do I do with it? “You take your index finger and you bang it twice on the counter/table and say “ecouter moi!! !They will then listen to you and solve the problem….one must wake them up from their mediocrity.” Well…could we have said it better? A very wise woman. ( I have actually tried this and it does work..I’ve embellished it by smiling at the person after the outburst..it worked! anyway…other maddening things are ..waiting in a long line and the checker doesn’t call for someone to open another caisse…(this happened to me in Ireland one time and people started banging on the manager’s door….she hurriedly rectified the situation!) another pet peeve: sales people chatting with someone while a long line of customers wait…. oh well…the vagaries of living in paradise, eh? Oh man, was scared reading that and was hoping you wouldn’t get punched in the face. The finger tap seems kind of aggressive but hey, if it works, I’m all for it! I’ve heard of people getting pretty stern with fonctionnaires in service roles. I think it’s necessary if you want anyone to take action. The most aggressive I’ve gotten is crying. That works too! 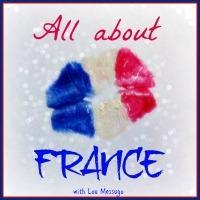 After living in France for ten years, I was well used to the total lack of customer service and was resigned to it. I learned many lessons in the first few months. I bought some boots from an expensive independent shop. The zip broke ten minutes later while I was showing them to a friend in a café! The staff had been so over friendly and obsequious while I was trying them but it was like they were different people when I went back with my faulty boots. No question of a refund, an argument ensued and I had to accept a credit note (which I could not use “en soldes”). Same happened when I bought an expensive bag for my wedding. I noticed 2 teeth missing from the zip when I was about to use it. I went ahead and carried it for the day and then went on honeymoon for two weeks. When I returned, I went back to the shop and showed the woman at the desk. She offered to send it back to the manufacturer and get them to replace the zip! She assured me that I would have it back within a week. Six weeks later (July and the same bag was half price in the sale) I was told that I would have to wait a while longer. I then went back with my husband for extra back-up and insisted on a refund. I was asked to go for lunch and return when the owner was back from his lunch as she could not do anything. We were certain that he was hiding in the back office and refused to leave until I had a refund. Another assistant arrived and the two of them ganged up against us, refusing to accommodate my request. So we sat ourselves down and stayed in the store for two hours while the woman phoned the wholesale representative. He spoke to me on the phone and said that he would make sure that the bag was sent back as soon as possible and that it was not the responsibility of the shop! Eventually, when they realised that we weren’t going anywhere until I had a refund, she went into the back room and came back with a cheque! Apparently their machines are not set up to do refunds. Victory! A friend was doing up a house and went into a local store to buy all his white goods. It was a big house and a big shopping list; washing machine, dryer, dishwasher, range cooker, two fridges etc etc..having chosen a number of items, amounting to thousands of euros, the shop owner started looking at her watch and announced that she was closing and asked my friend to come back later. Amazing! I had some paint mixed in Brico Depot and found it was a totally different color when I opened it. Went back, same story “c’est comme ça”. My advice is to stick to Internet shopping when possible. The rules for Internet shopping should be international but I don’t think Amazon can cope with the small retailers and tend to wash their hands like we do! Your persistence really paid off when it came to getting that bag replaced. It’s really shocking how much work YOU had do to get what was rightfully owed to you, a refund for a faulty product. Just insane. And I hear stories like this all the time! It seems like having a nice work/life balance trumps making money and making sure customers are happy, which I understand to a point, but in your example about all the appliances, WOW. I have no words! I like the customer service in America ! 99% of the time I’m very satisfied. Normally, if you have to make a complaint a manager will fix the problem. As professional musician and dancer I’ve performed for many major events. If your self employed you don’t have anyone but yourself when it comes to your reputation. It can make you or break you. Attitude towards the customer is everything. You will try to provide the best customer service possible and yes, bend over backwards ! I have always felt that if people paid money to see my performance I had better provide the very best. Thanks again, Diane ! 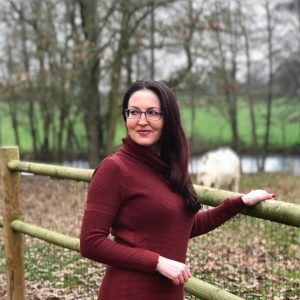 Great article ! I agree — money doesn’t grow on trees as I said above so if someone comes to your show, or buys your product, or pays for a tour, or what have you, it’s the provider’s responsibility to take care of them from beginning to end. Some customers are unreasonable and complain about anything but when there really is something wrong, it can only be good for business to fix it! Damn that isn’t customer service in my eyes either, here in Australia a receipt is good but not always needed often the store will only give store credit in the form of a gift card if you don’t have your receipt and some stores are cool when it comes to exchanging something for a different size or colour without a receipt as well. 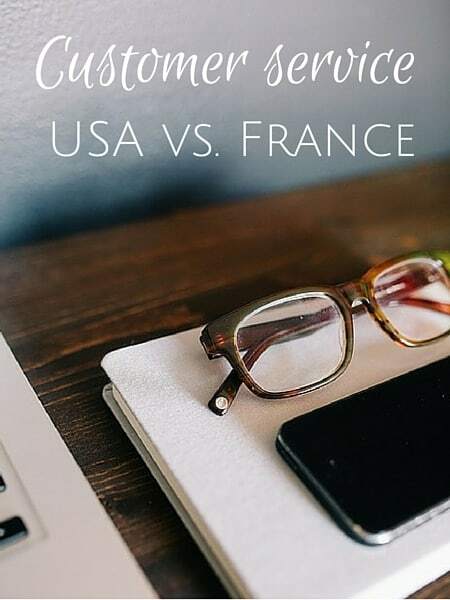 Customer service isn’t great across the board in America but generally speaking it’s much better than it is in France. That’s good that Australia takes care of the customer. I can sooo relate to this! I live in the UK which also has pretty goodcustomer service. As an example I went to a cafe once and simply did not like a tropical type of drink (it wasn’t what I expected), they simply gave me another drink of my choice, no questions asked. Or that time I did not like the taste of the meat I was given so they gave me another cut. But in France… I went to a place in Paris (what the heck, I will say their name), ” paradis du fruit”, they specialise in fresh fruit juices, I believe it costs over 7 euros for a glass, and they would not swap apples for oranges in a fruit mixture! I was so stunned, when I asked why, he told me that his manager would refuse it. They are anything but accommodating. I really wonder why that is. Is it because French people are slightly more dishonest than their American/British counterparts and would abuse the situation a lot more? Maybe companies know their people and adapt to them. I remember reading a few years ago that H&M France had a generous return policy and a lot of women wore items and kept exchanging/returning them ad infinitum to vary their wardrobe. You bring up an interesting point about dishonesty. I don’t know if French people tend to be more dishonest or cut corners but maybe they’re so used to having bad customer service policies that when they ARE given a little leeway, they take full advantage. I don’t know. But I know of people back home who do the same thing and take advantage of return policies, and the stores know that to some degree. Interesting observations. 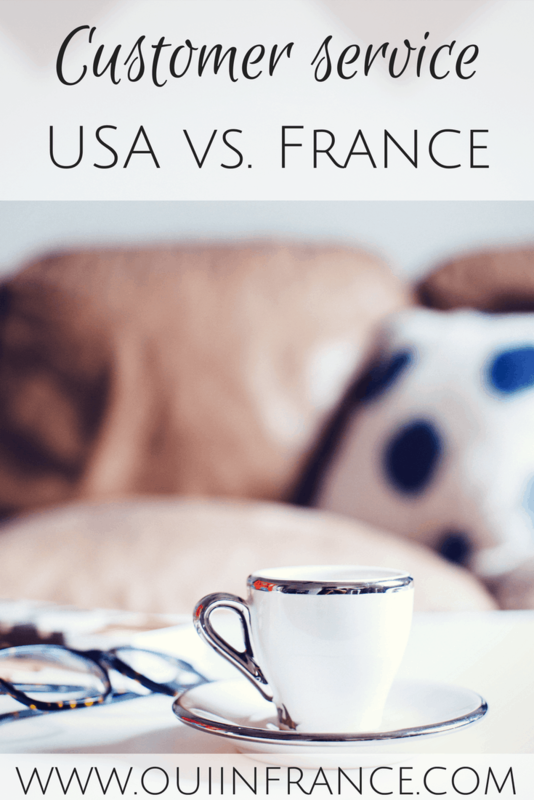 Does it change the way you purchase things in France? I imagine you must think carefully before buying something. You know, I never really thought about it, Paulita, but things like strict return policies do affect what I buy in France. I don’t try any new makeup products because I know I’ll be out the cash since Sephora won’t take the product back unless it’s defective. I guess I’m a more careful shopper now. That is insane. I have no words.